ARE YOU LOOKING FOR COASTAL, SANDY LOAM, Somewhere to graze your cattle? 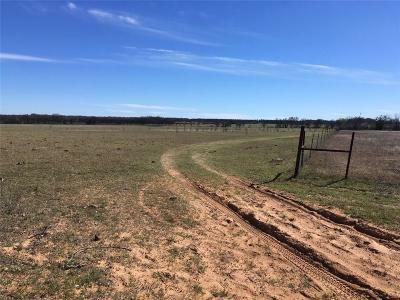 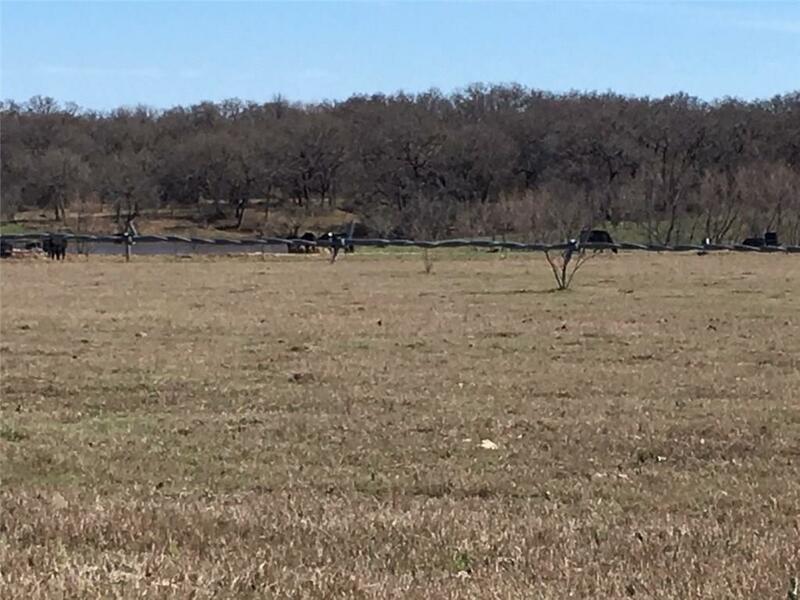 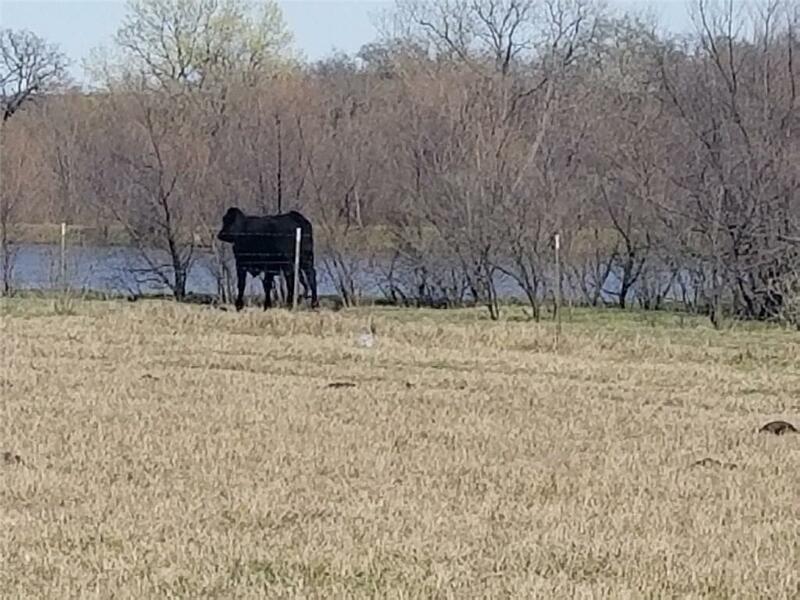 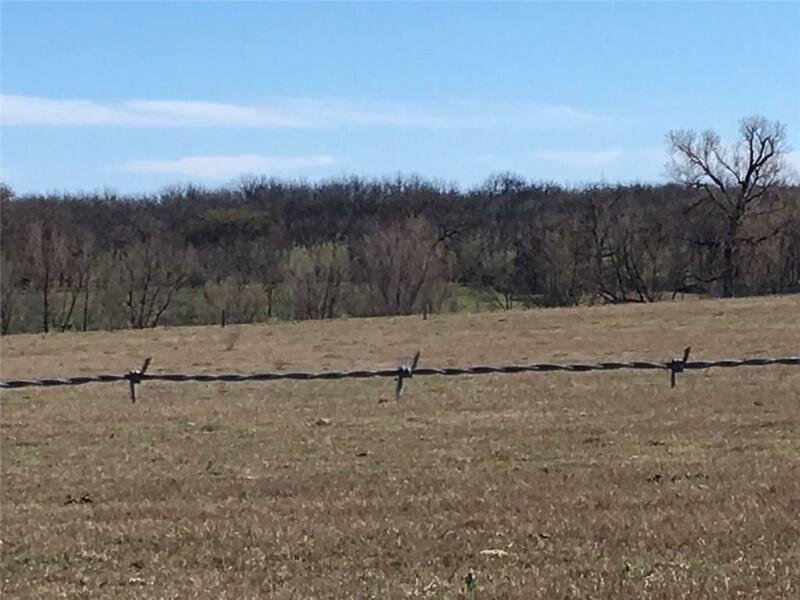 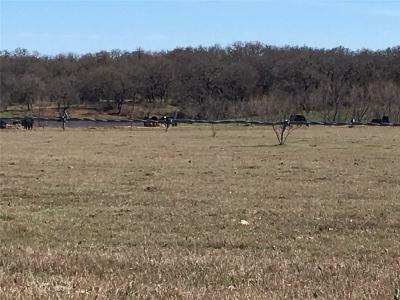 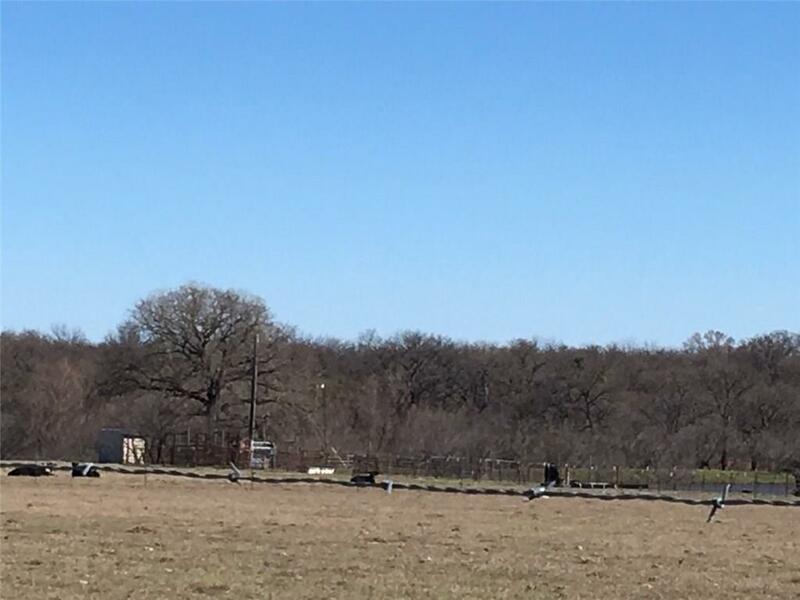 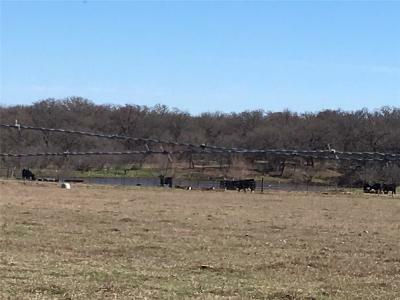 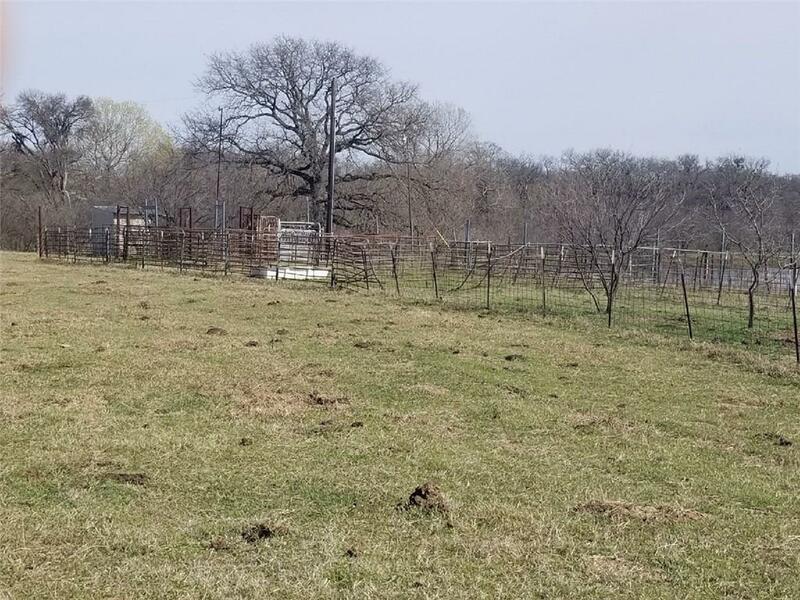 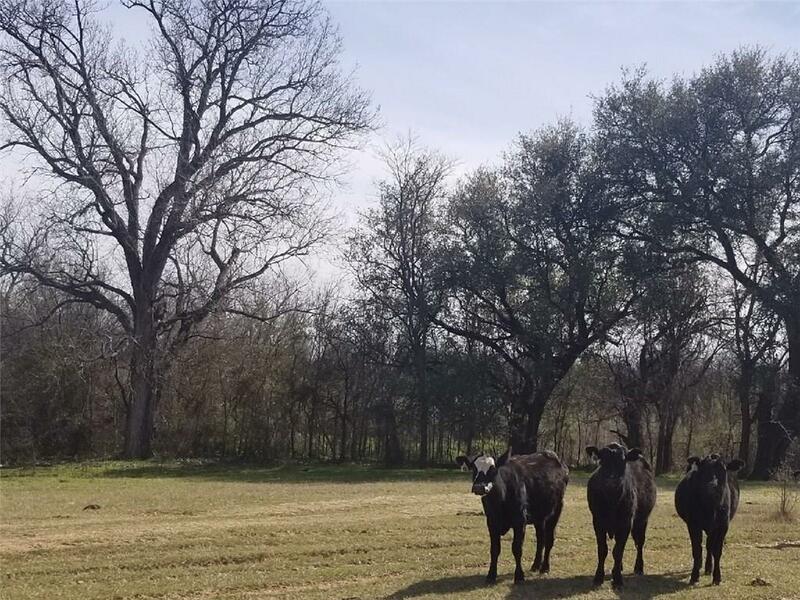 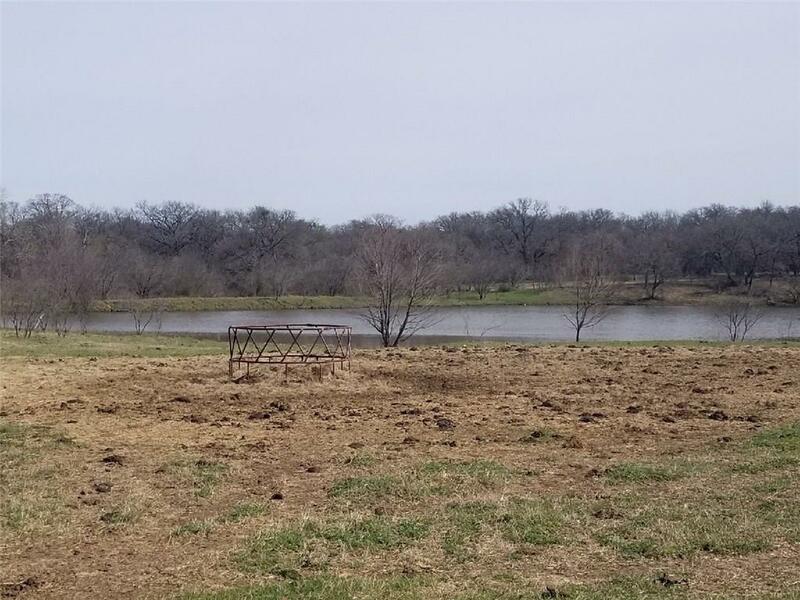 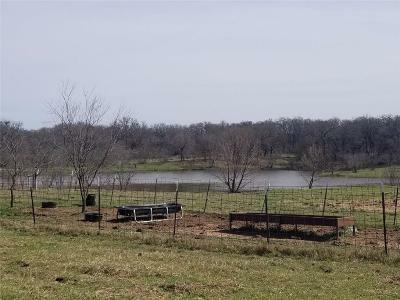 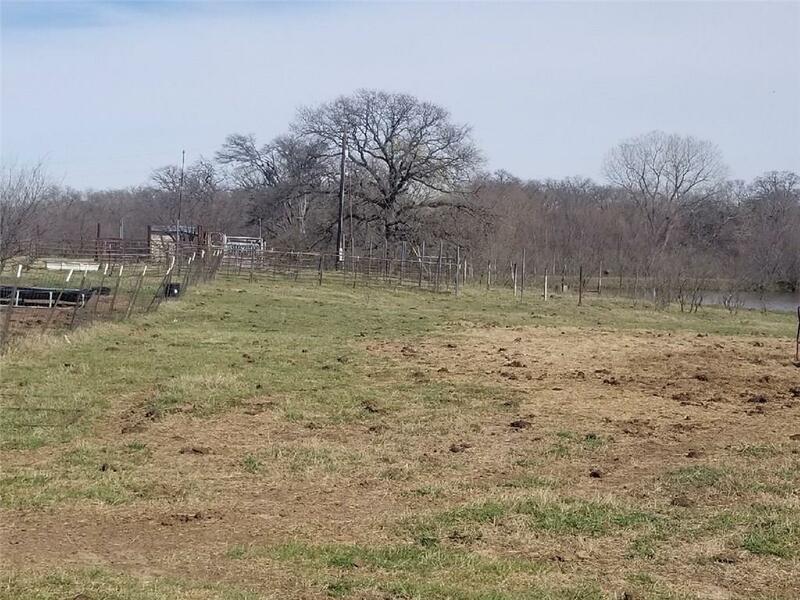 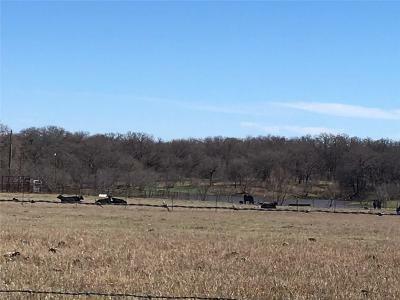 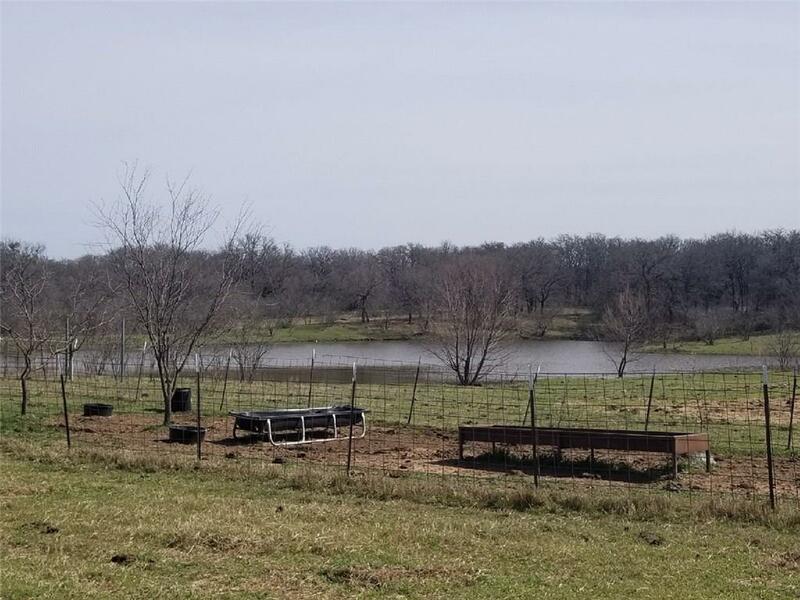 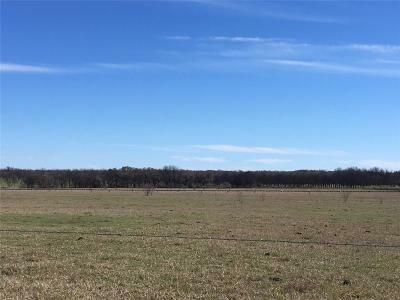 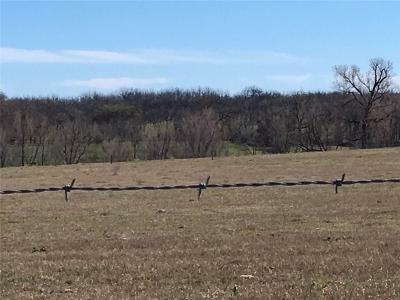 This property has water wells, 3 stock tanks, catlle working pens, great views, several pecan trees, 2 gate entrances off of CR. 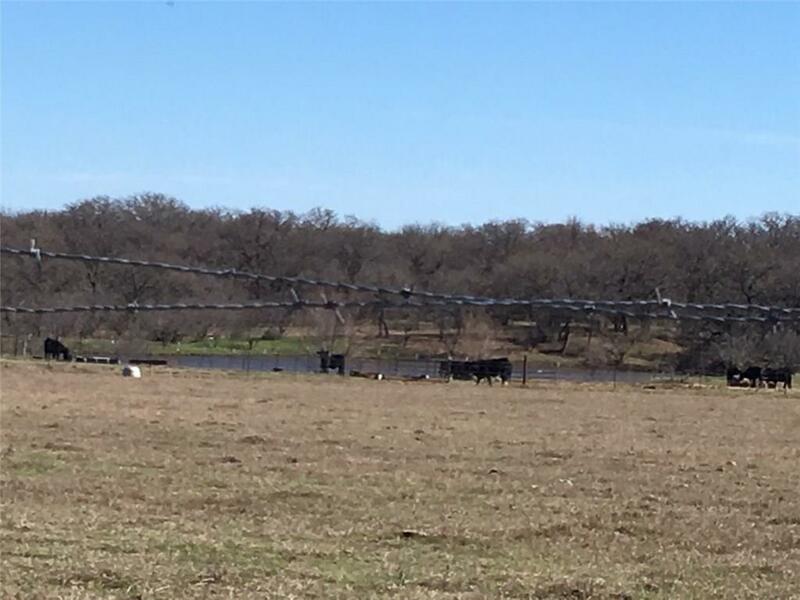 Fenced and crossed fenced with fair to good fences. 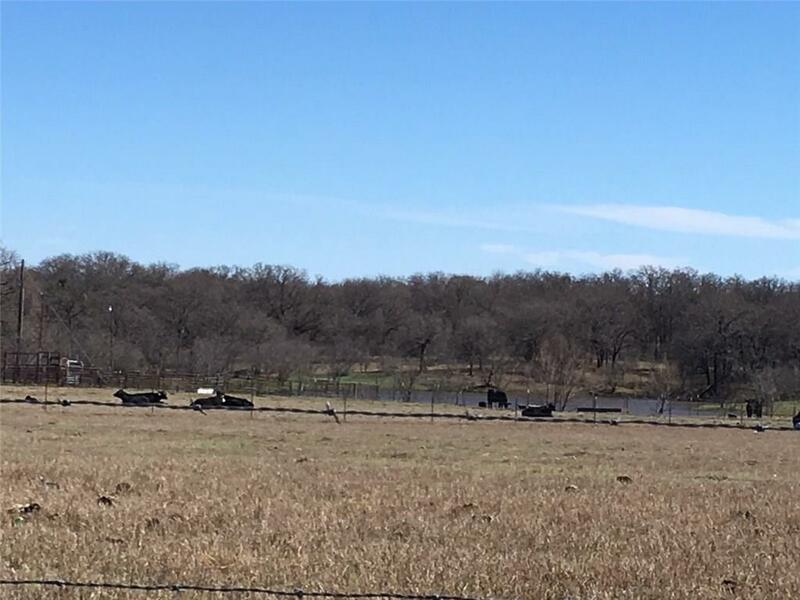 Approximately half a mile off of Hwy 16N. 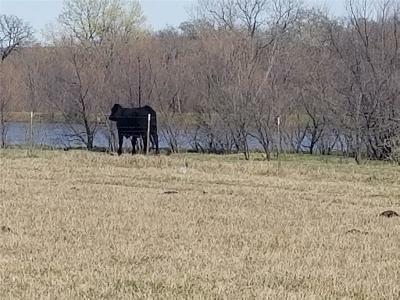 seller is ready to sell!! 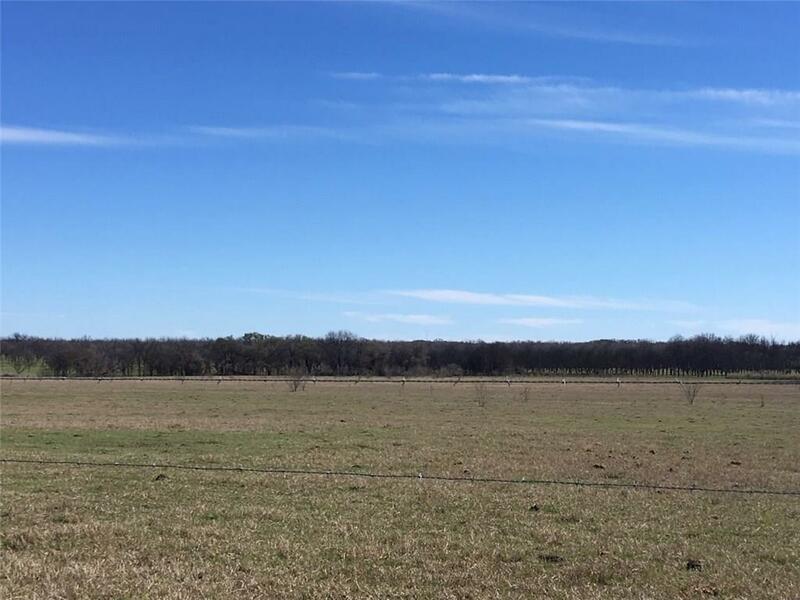 3, 500 Per Acre.